Take a stroll through the "Yard"
Select a point of interest on the left, or click “see all” below. Need help with ideas on where to go or how to start? Come to the Visitors Center on West Street in the Arts District for suggestions and guidance! Shop, dine, or relax at the Annapolis Towne Centre, just minutes up the road from downtown Annapolis. 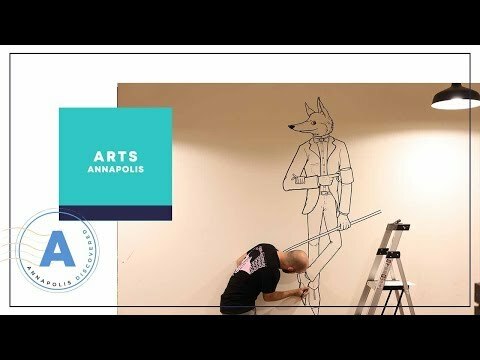 From fine art galleries and performing arts centers, to ballet theaters and city-wide film festivals, Annapolis’ art scene is in full bloom all year long. As Maryland’s largest outlet mall, Arundel Mills offers visitors an almost unimaginable number of shopping, dining, and entertainment options. Sit along Ego Alley watching the boats, grab a bite to eat, or shop 'til you drop at one of Annapolis' favorite spots. 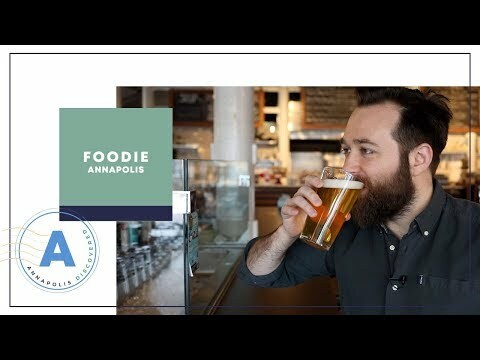 Spend some time in the small Annapolis neighborhood of Eastport for an alternate view of the Annapolis. From Bay-side dining to on the water activities, Herring Bay is what the Chesapeake is all about. An active archaeological site meets a replicated colonial settlement at Historic London Town and Garden. As the heart of the city, Main Street and its unique charm offer Annapolis’ visitors the best of the city’s dining, shopping, and history. Towering over historic Annapolis, the Navy-Marine Corps Memorial Stadium plays host to everything from the heated football and lacrosse games to some of the area's most popular events. Since 1952, Sandy Point State Park has been a haven for nature lovers, beach-goers, and fishermen. With the Maryland State house at its center, State Circle is home to the highest concentration of 18th century buildings in the country, now housing a variety of retail shops, antique stores, and more. Established in 1845, The United States Naval Academy has played a significant role in the development of both Annapolis and the United States. Looking for something bigger than the boutiques of downtown Annapolis? Head to Westfield Annapolis Mall. 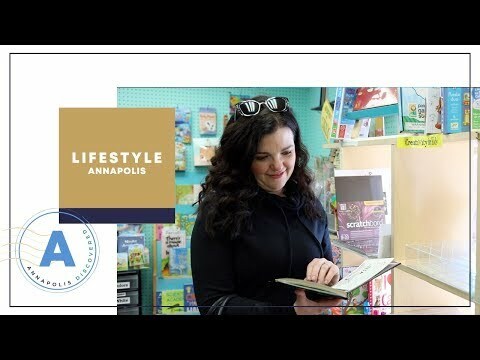 Join Kat this month for a short tour of West Annapolis’ main drag, Annapolis Street, to check out all the great shops, galleries, and dining options available in this little-known Annapolis gem. Jamie visits the Wiley H. Bates Legacy Center to learn more about one of the most prominent African American businessman and community leader in Annapolis. Jeremy grabs a drink at the New Market House. Darin sits down with Annapolis' newest artist, James Houlcroft. 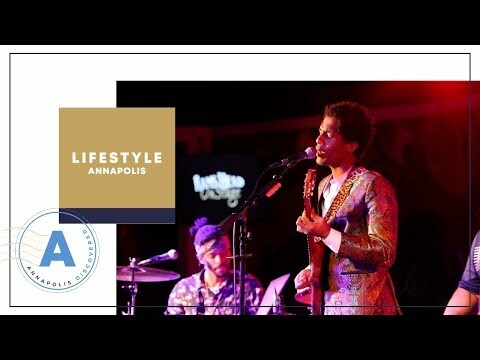 Annapolis is not only rich in maritime and colonial history, but it also boasts an organic, grassroots music scene.